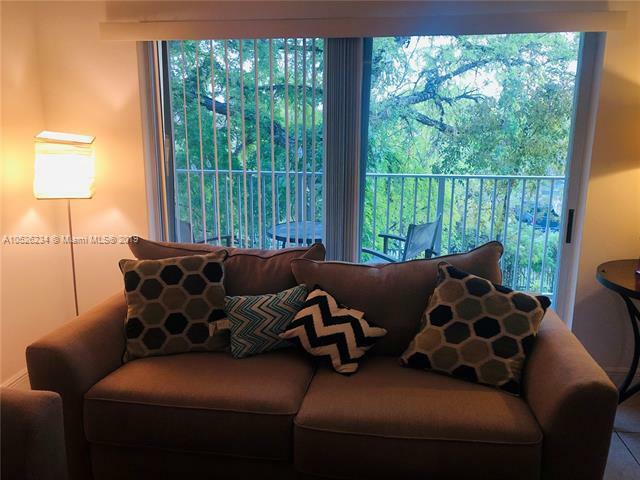 EXCELLENT CONDO LOCATED IN DOWNTOWN DORAL,WHITE PORCELAIN TILE FLOORS THROUGHOUT, THIS UNIT IS A 1 BEDROOM 1 BATH CONDO.BEAUTIFUL KITCHEN WITH QUARTZ COUNTER TOP AND STAINLESS STEEL APPLIANCES. WASHER AND DRYER IN THE UNIT.AMENITIES INCLUDE: INFINITY POOL, GYM, SAUNA, MASSAGE ROOM, CONFERENCE ROOMS, CHILDREN RECREATION ROOM AND MORE. VALET PARKING SERVICE 24/7. THE CONDOMINIUM INCLUDES WATER, CABLE AND INTERNET. 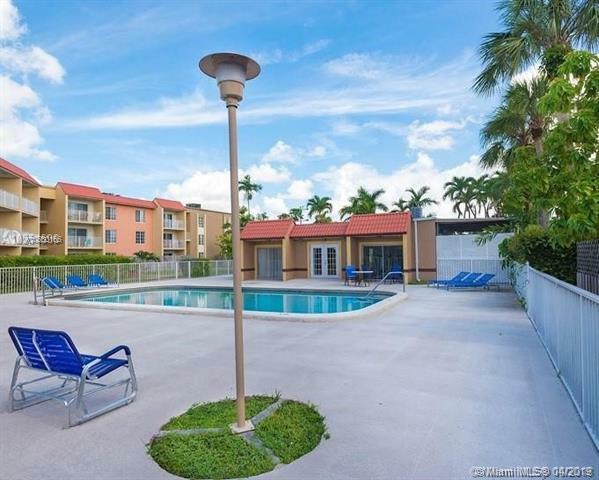 GREAT LOCATION, JUST STEPS AWAY FROM SHOPS, RESTAURANTS, A + SCHOOL AND PUBLIX SUPERMARKET. CLOSE TO MIAMI INTERNATIONAL AIRPORT. FLORIDA TURNPIKE AND PALMETTO EXPRESSWAY.